I have some news! I always get e-mails from my romanian subscribers, followers. 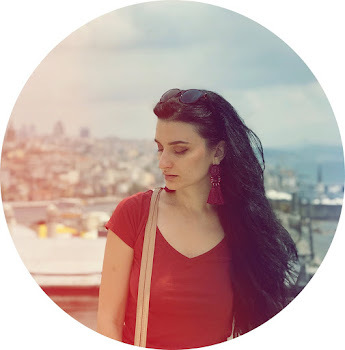 I finally decided to create a romanian blog. So please have a look and don't worry if you don't understand romanian. That's just fine! Feel free to follow the new blog. 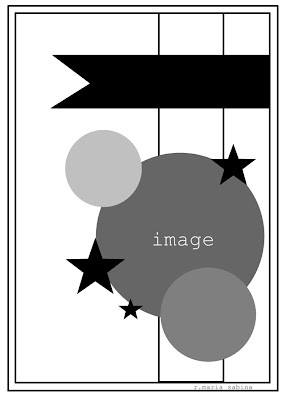 The ( future) images will speak for you. So please check out Ro ArtCraft and let me know what you think of! Thanks! Easter's around the corner. Actually on May 5th. 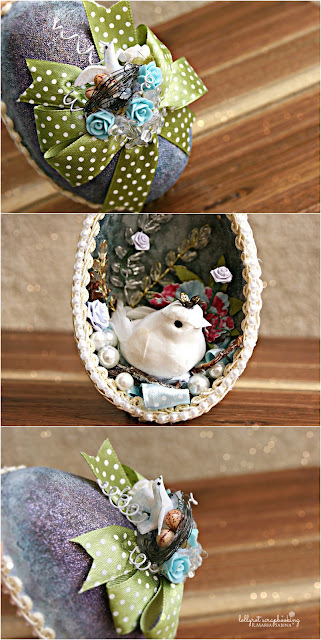 I made an altered egg for today's post. Had so much fun making this egg. So different but still my style. To be honest what I love about Easter.... is our traditional food. YUMMMY! Are you ready for Easter? What are you making for Easter? Leave your comments below. Thanks for stopping by. Have a wonderful weekend ! 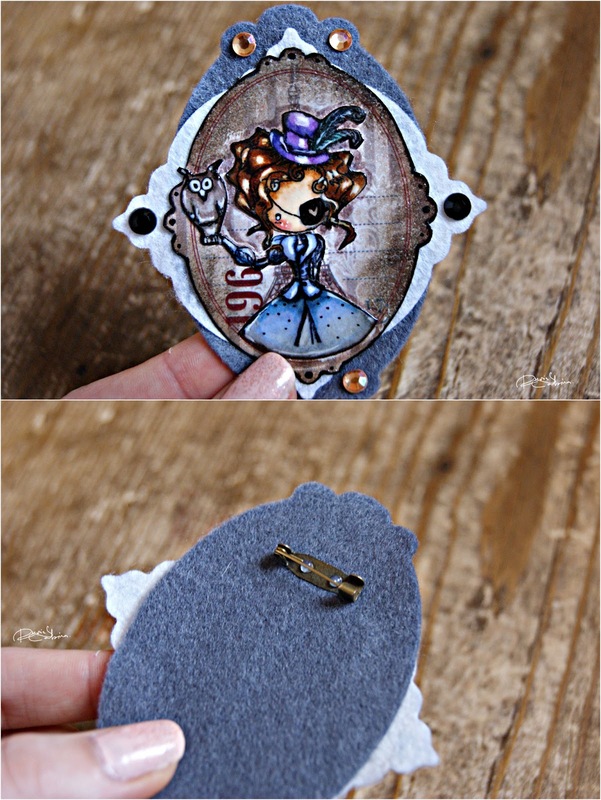 If you love Stampotique stamps, then you may know we have a new challenge over at SDC blog. Our lovely DT member, Jane has a great challenge for you all: STENCIL. 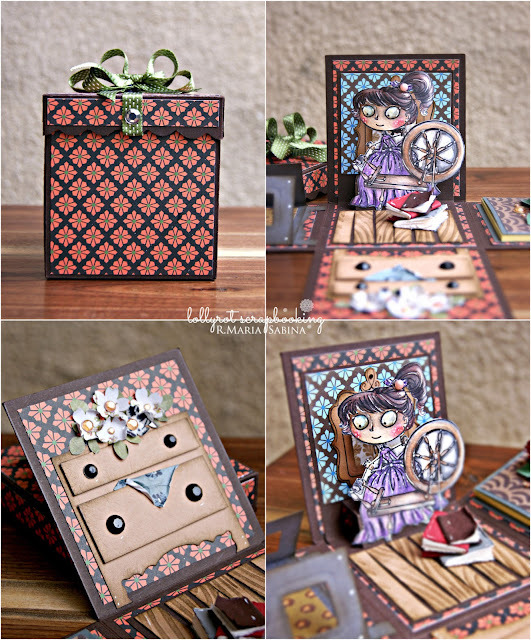 For this challenge, I made a journaling page using one of my favorite stamps, Olive Rose. Such a beautiful stamp. Hope you like this page. Come and play along to win a great prize. Check out SDC for more details. Thanks! Have a wonderful day! 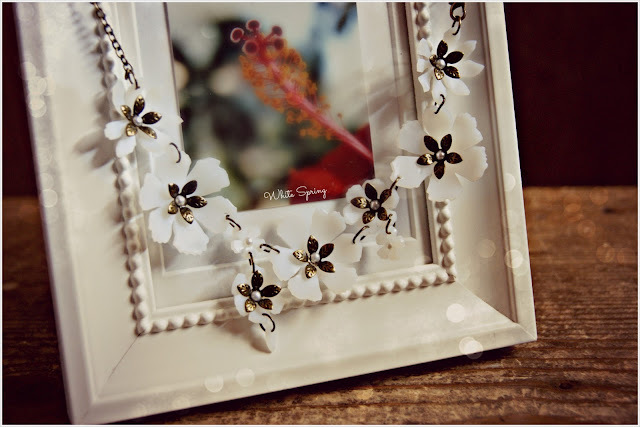 Thank you so much for the sweet comments on the Tattered Flower post. I made a new creation using the same die. This time this creation will be my entry for a romanian challenge over at Breslo. If you have any questions, please leave them in the comments below. Thanks for stopping by! It's been one of ''those days''. Dull weather, coldness, no mood but still crafting. I made a recipe box. Pretty simple one. It's really nice to have a cute box for all your yummy recipes. I really love quick and delicious meals. Always something quick! Before I end this post , I must share this amazing song: Gabrielle Aplin- Home. Have a great day! What a dull weather! Spring, where are you?! Today I have a quick share. 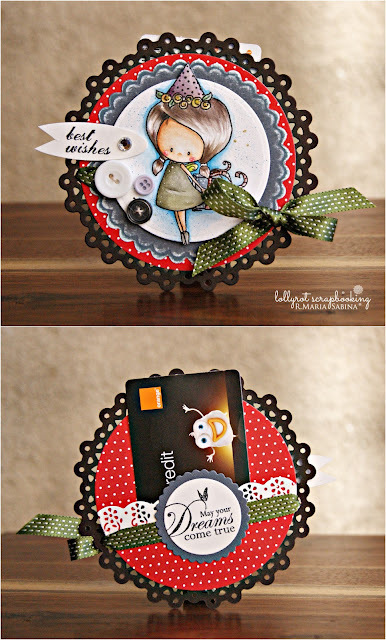 I made a card gift holder using the new digital design, Wishful Pixie from Tiddly Inks. You can go on Tiddly Inks blog to check the other new design. This is super cute and perfect for a gift card. If you have any questions, please leave them in the comments below. Have a wonderful day! I love cards, but today we have a new challenge over at Tiddly Inks Challenge blog. Anything but a card. You name it. Be creative and create something different. I made a felt brooch. For this brooch I used Grow old friends clear stamp from Tiddly Inks. Join us. Have fun and win a prize. Have a great day! Thank you all for the sweet comments and support. I really appreciate you taking your time to read my blog. Today I have a mini new creation. 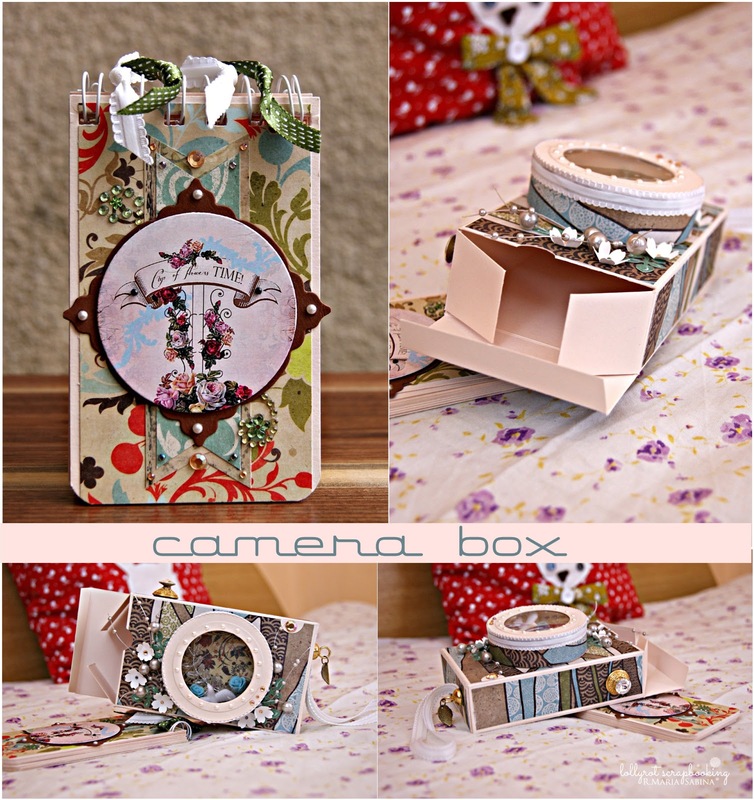 I made another camera box. But this time , with a mini album. If you have any idea, tips , requests please let me know in the comments below. Thank you! Have a nice day and thanks for stopping by. Yes! 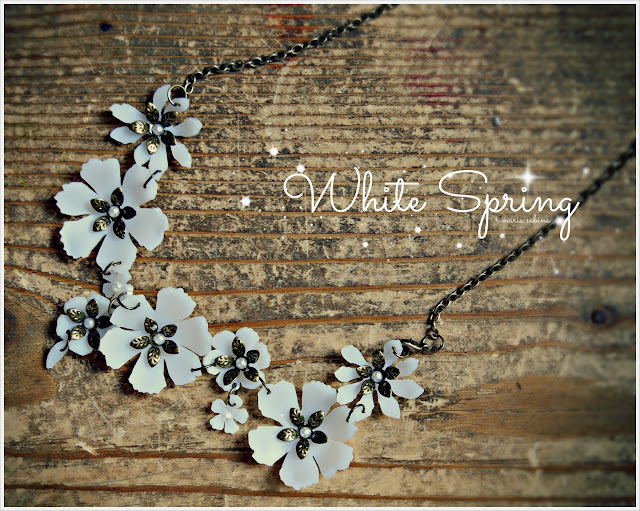 It's time for a blog hop. 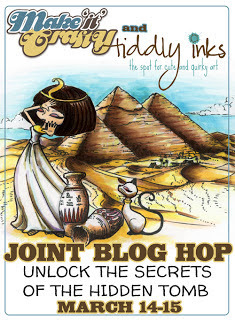 Tiddly Inks and Make it Crafty are teaming up for a great collaboration. Awsome new digi designs , with a great theme. First check out this link for more information. Make sure you read the details! Don't miss a thing! Ok! Are you ready to see the cards I made? For the first card I used Tangled digi stamp from Make it Crafty. Really adorable stamp! And of course for the second one I used Egyptian Cuties - Queen and handmaiden included digi design from Tiddly Inks. Once again , make sure you check out the link and blog hop with us! Awsome prizes and great designs! GOOOOD LUCK! What a beautiful morning! Are you ready for a new day, new challenge? Today on Stampotique Designer's Challenge, I challenge you to create anything you'd like using the sketch below. Feel free to rotate it and just show us what you can do. I made a card using my new two designs : Loving you , sentiment stamp and Bubble bath. You can get both stamps from Stampotique. Come and play along. 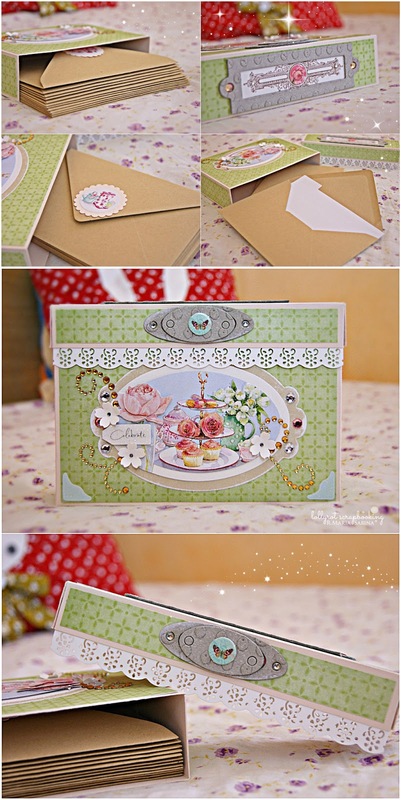 Get inspired, create and win a great prize from Stampotique. I am back with a new creation. I know it's been a while since I made a video tutorial, but I really hate the lighting. I promise I will make more as soon as I get a new camera and better lighting. I made an explosion scene box. I thought, it would be nice to try something new with the explosion box. I love the mini books! They are so cuuuuuute! I have a video tutorial for this box. So please check out my Youtube channel. If you have any questions, please let me know in the comments below. Have a wonderful weekend! What a dull day! GHHHH I want happy and warm day! Today Stampotique is sponsoring the Southern Girls Challenge. Of course I had to play along! I love the challenge: Tag you're it! I made a tag using my new stamp design: Zara - Lots of gifts. Get your stamp from Stampotique. Come and play along to win a great prize! A $30 gift certificate for stamps, from Stampotique! Thanks for stopping by and for the lovely comments. If you have any questions, please let me know in the comments below. Have a great day! What a beautiful day! Oh, I love you, Spring! I have a new and simple card to share. Check out the new challenge on Tiddly Inks Challenge blog. Fun, fun, fun! 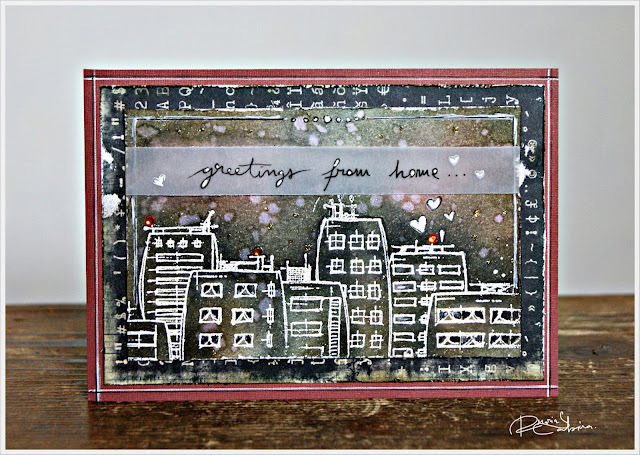 For this card I used the clear stamps set from Tiddly Inks called: Grow old friends. Very cute stamps! Come and play along to win a great prize and share your lovely work with us. Have a great day! PS: Get ready to blog hop with Tiddly Inks and Make it Crafty. More details here. I have some news for you all. As you probably already know I have new designs for my Zara rubber stamps collection. To see the new designs please check out my other blog Lollyrot Illustration or Stampotique. Blog hop with us to win a great prize. You can find the blog post here. Got a question? Leave a comment below. Thanks! If you are just happening upon this blog, you will want to start at Stampotique Designer's Challenge where you can find the master list. For my project I used the new stamp Cityscape from Stampotique. 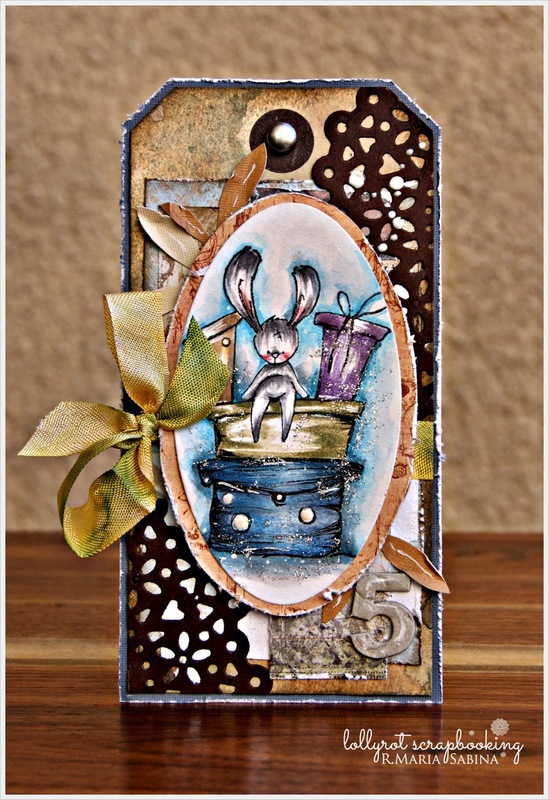 From my blog you will want to hop on over to Susan's blog.